At Five Point, one of our core mission goals is to provide high quality, effective and affordable healthcare services. With this in mind, we recently have conducted an internal audit of our services to make improvements and refinements for your experience at our clinic. We are excited to share some small changes we have made to maximize personal time spent with patients. We will be reconfiguring all of our current services so that they run on 15 minute intervals instead of 20. With these changes there will be a modest increase in some of our prices. Below is a list of our current services with their price and/or time changes. 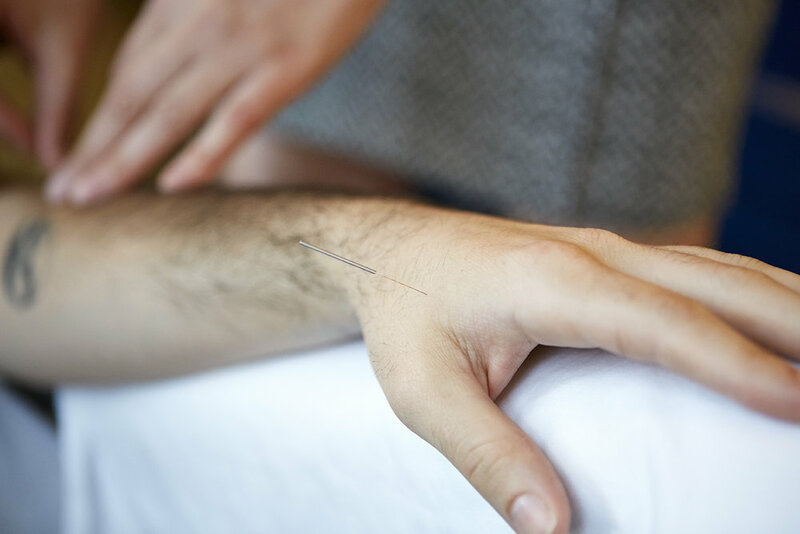 If you currently do both acupuncture and herbal medicine, your practitioner will be discussing with you in the next few weeks whether or not it is necessary to book this new service or if an herbal consult can be conducted in the timeframe of a community acupuncture treatment. Please contact your practitioner with any questions. Over the July 1st weekend, you will see changes to the online booking which reflect our new service times; however, new pricing will not go into effect until Tuesday, August 1st. We will honor old packages until they run out, so we encourage you to buy one in the next couple weeks! As a community-focused clinic that values affordable, accessible care, we do not take price increases lightly. We appreciate your trust and support and are making these changes in order to provide our best care. Thank you for your business, and please contact us with any questions.